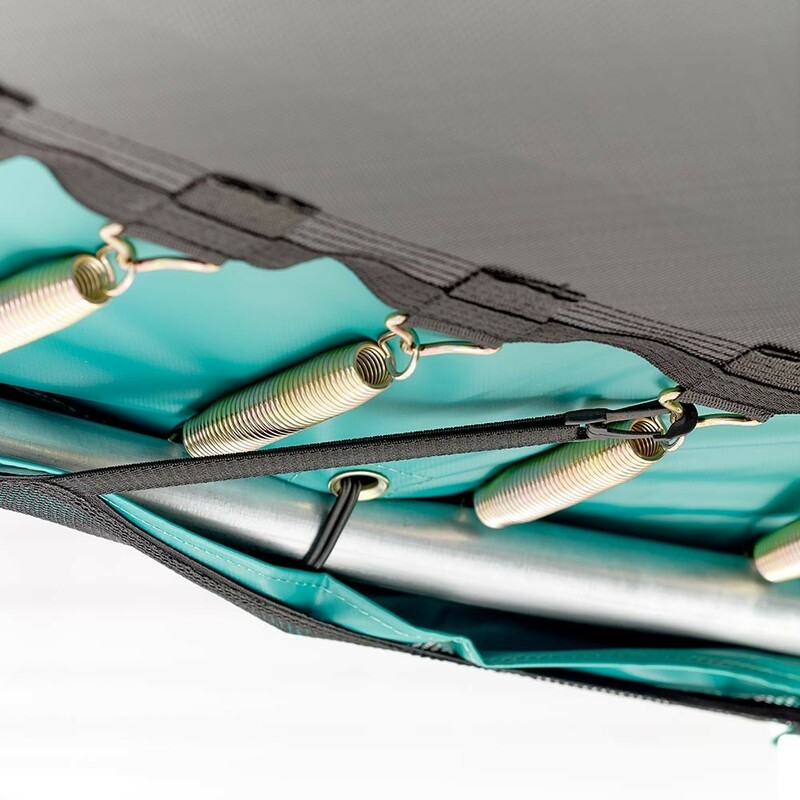 Lateral protection for your octagonal Waouuh 390 trampoline. 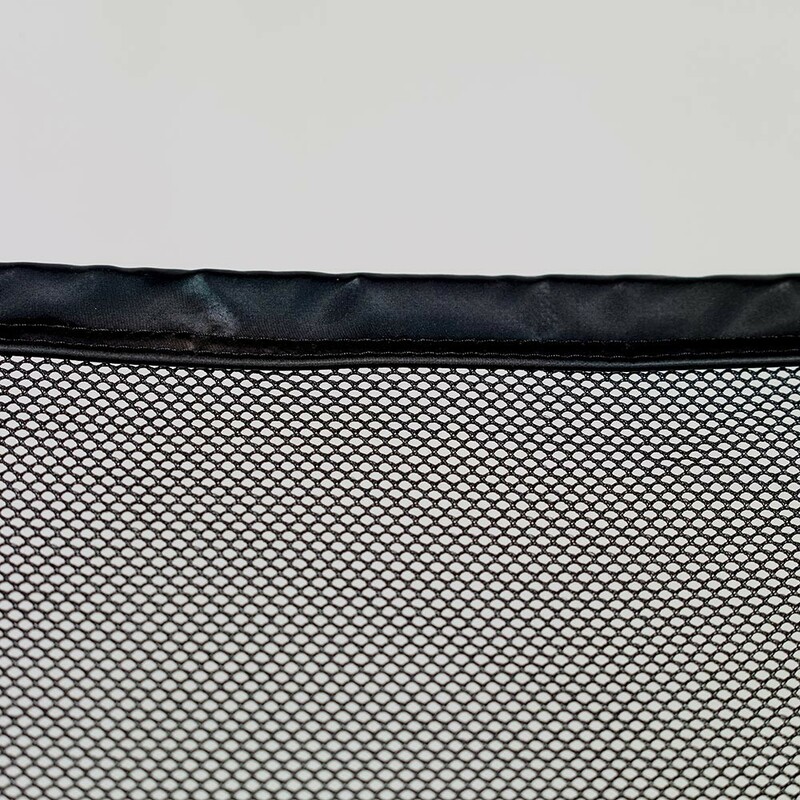 An enclosure protects the users of a trampoline. 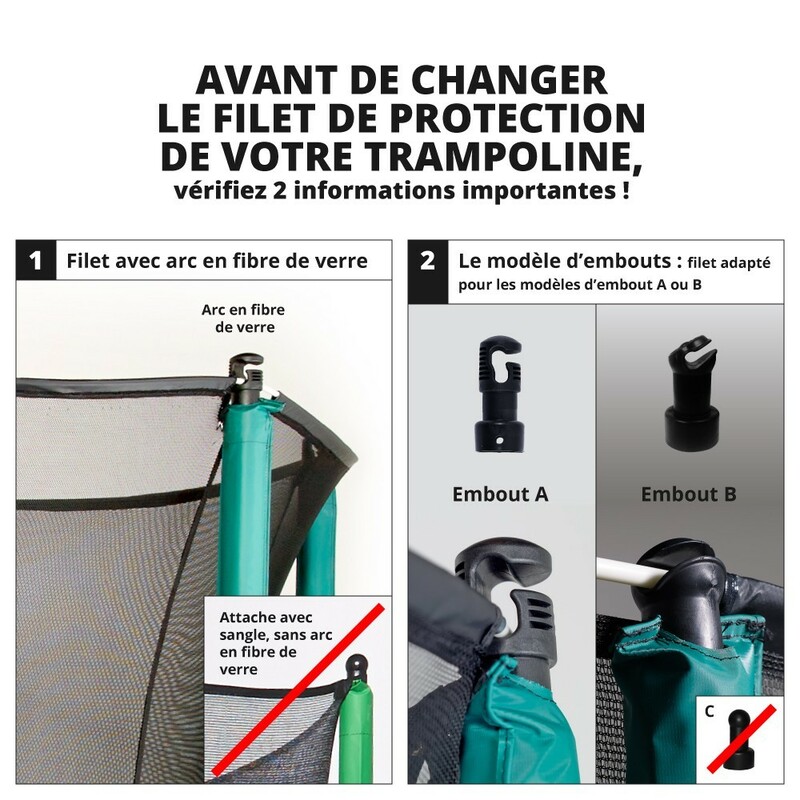 It prevents them from falling off the trampoline whilst they are bouncing and injuring themselves. This enclosure is adapted to the 13ft Waouuh 390 trampoline. 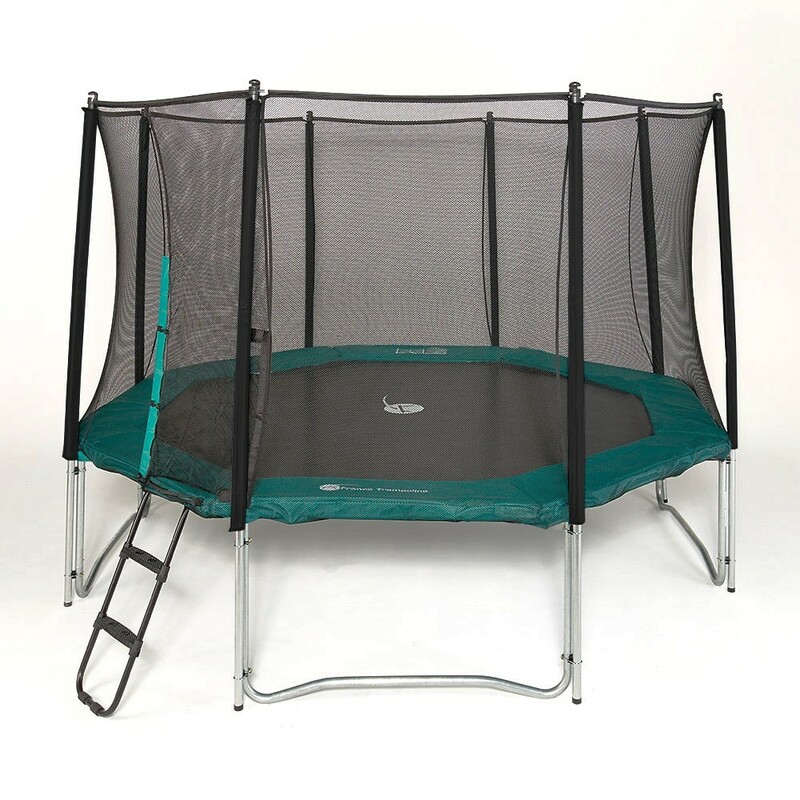 - The entrance to the trampoline uses an overlapping system which means that it has a shock resistant double entrance. 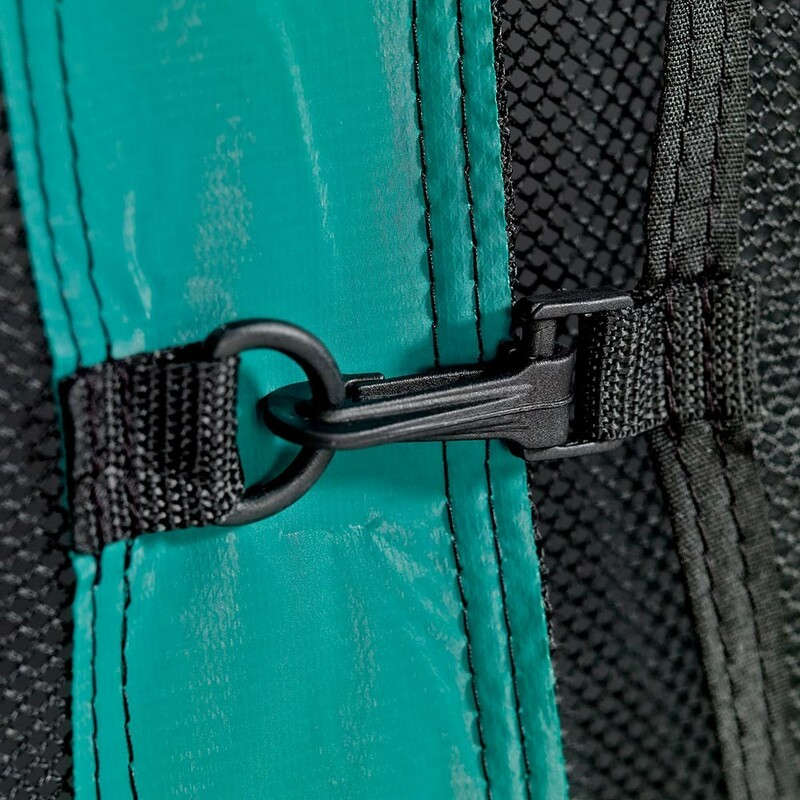 On one side it can be opened using Velcro strips and on the other side it is reinforced using clips. 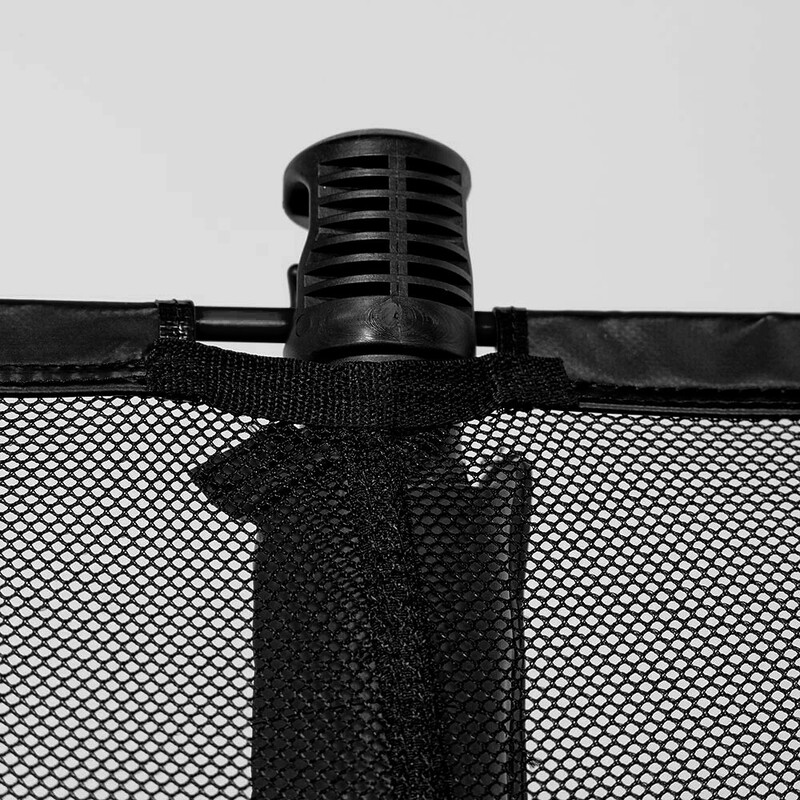 - The netting is made so that small children cannot get their fingers stuck in it as it is very fine. 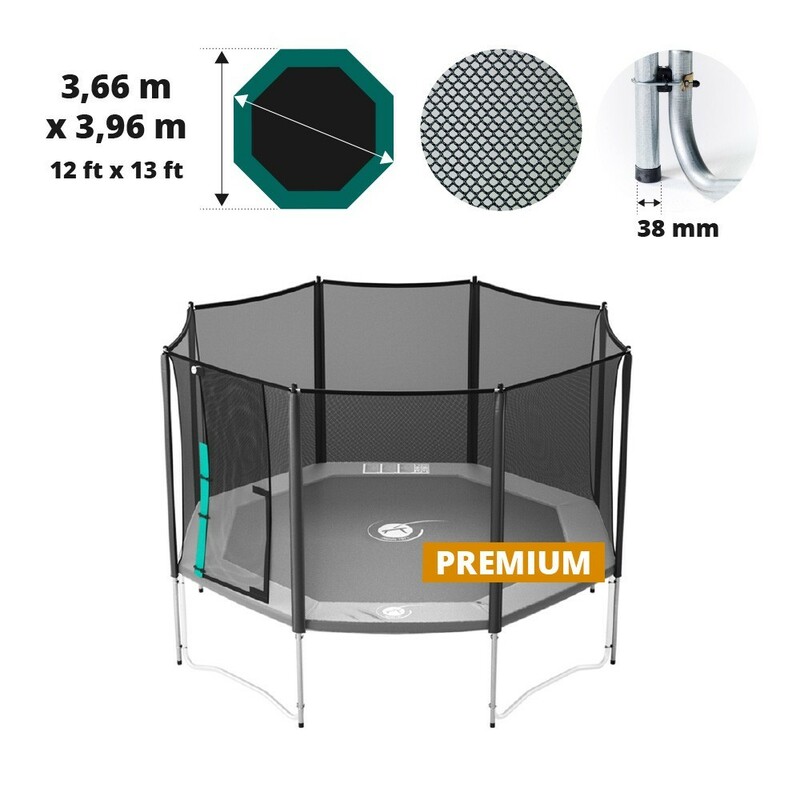 - The enclosure is fixed to the underside of the trampoline, under the frame pad, contrary to rival trampolines where it is fixed above the frame pad. This system means that it is impossible to fall between the frame pad and the enclosure. - The structure of the enclosure is made up of 8 galvanized steel posts which are protected against corrosion. 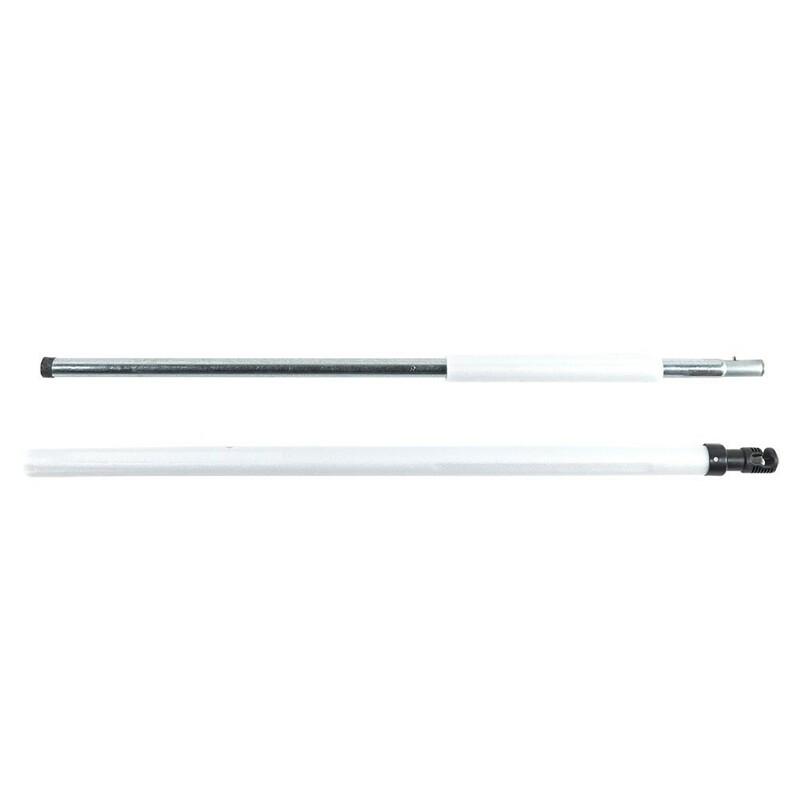 They have a 38 mm diameter which is much bigger and more resistant than the 25 mm posts. This makes the whole structure of the trampoline much more stable and even more so as the posts go all the way down to the ground. Our posts have two fixation points. 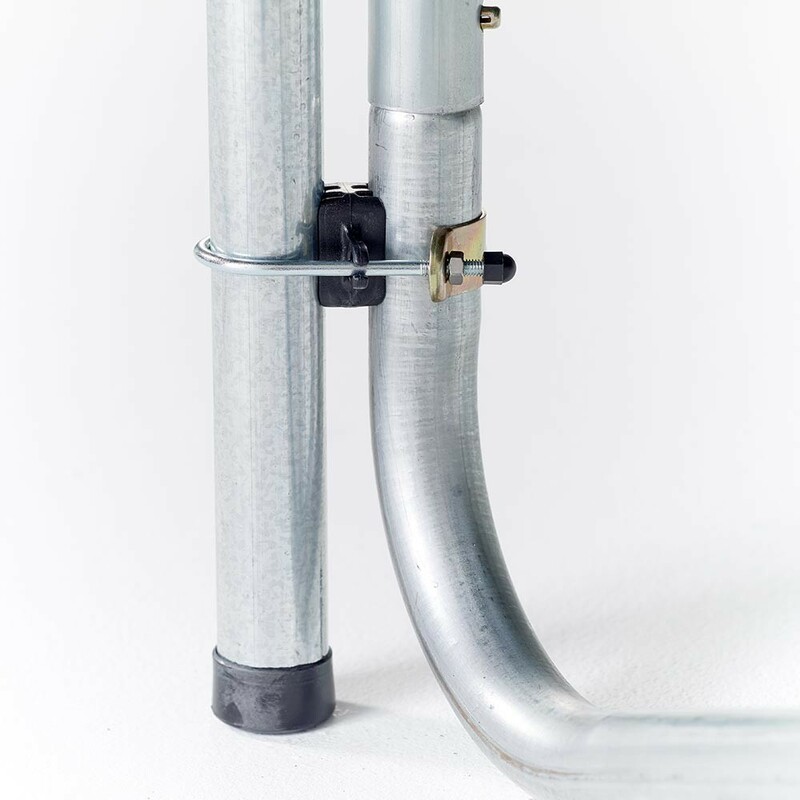 - They are not however screwed in place but use a special bracket system which means that the galvanized steel is not breached and cannot be damaged. - The posts are protected by PVC covered, shock resistant, green foam which is UV protected and protects them from the sun. - On top of the enclosure, fibreglass rods are used to keep the enclosure tightly stretched at all times. 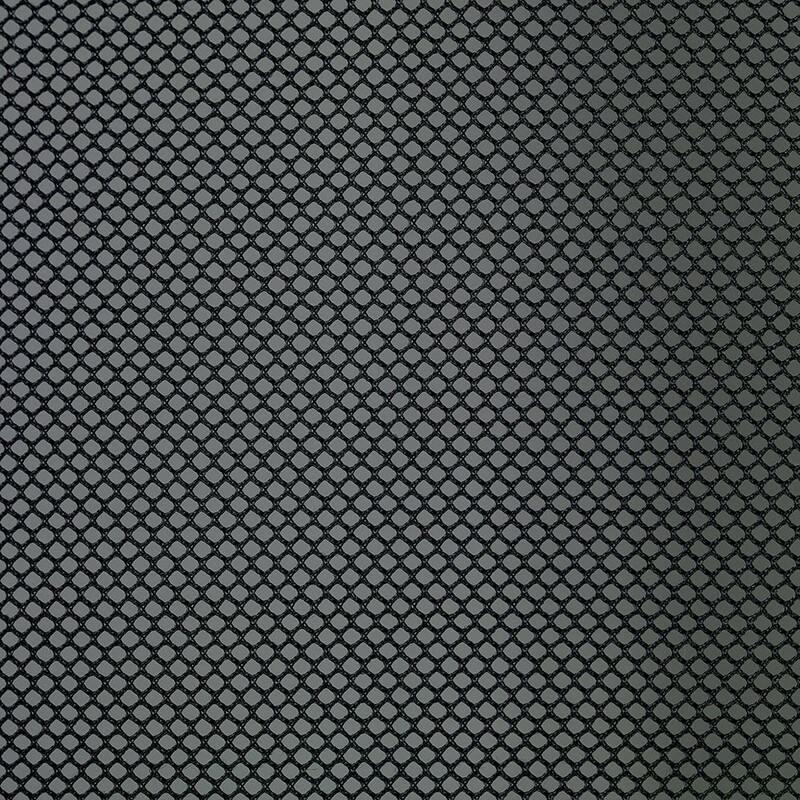 This means that it is very shock resistant but also more aesthetic then a loose net. The enclosure is adapted to the Waouuh 390 trampolines, but also to other octagonal trampolines measuring exactly 3.96 m in diameter with 4 feet.